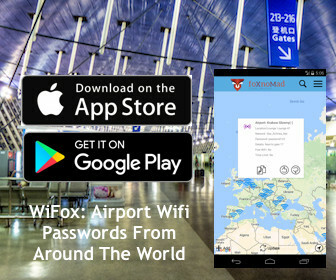 This is a guest post by Claudia Tavani, a former human rights lawyer and academic who has previously written about traveling in Cuba for foXnoMad. Claudia, who is from Sardinia, abandoned her career to follow her true calling, which has taken her on many adventures and misadventures across the world which she shares on her blog, My Adventures Across The World. I always say that Sardinia is a great travel destination in any season, thanks to its great nature, unique archeological sites, beautiful cities and villages, ancient culture, festivals and the mouthwatering food. Yet, what Sardinia is most famous for is its stunning beaches and incredibly clear waters, that make it a paradise in the summer. Since summer is well on its way and many are planning their holidays in Sardinia, here’s a (non-inclusive) selection of the top beaches in Sardinia, with a few tips on how to make the most of them. On the southeast of Sardinia about an hour drive from Cagliari, Costa Rei is not only one of the most incredible beaches in Sardinia, but one of the most amazing beaches in the world. Costa Rei is a long beach characterized by fine, golden sands and mostly shallow, clear waters. 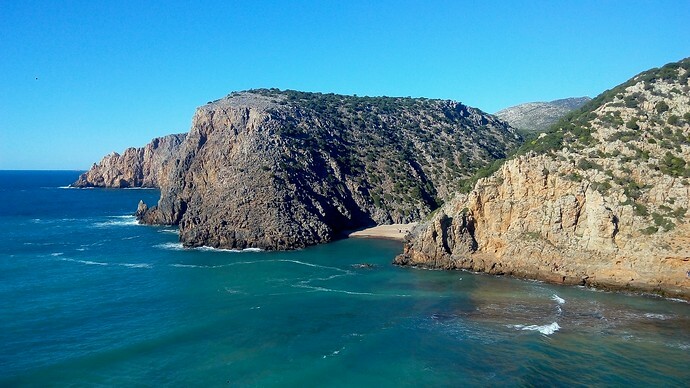 Ideal for families with children, Costa Rei is easy to access and there are kiosks, umbrella rentals, activities, and various places that organize excursions to the nearby beaches and islands. Additionally, Costa Rei is a good place to practice water sports such as kite surf or windsurf. 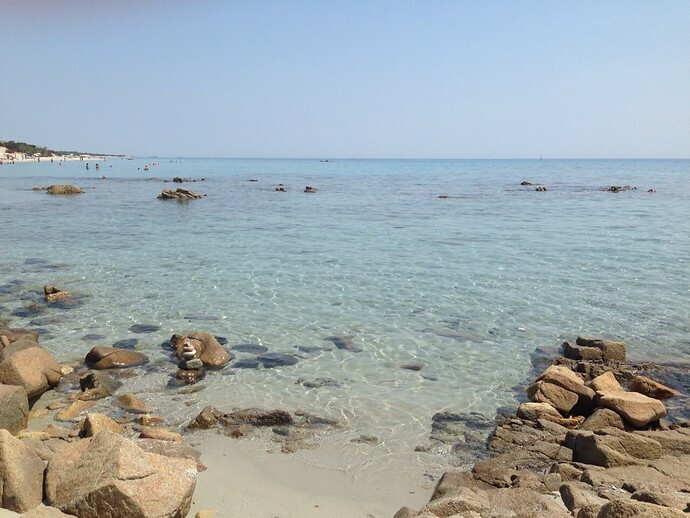 How to make the most of Costa Rei: As pretty much the rest of Sardinia during summer months, Costa Rei gets crowded, especially on weekends. Since it is such a long, wide beach there are often quiet places if you’re willing to search a bit for them. Head there early in the morning to be able to place your umbrella in the front row. If you are bothered by the wind, when the strong mistral blows, opt for one of the protected coves nearby, such as Monte Turnu. On the east coast of Sardinia, in the Gulf of Orosei, this amazing beach is so unique that it is a UNESCO World Heritage Site. Cala Goloritze can only be reached by hiking (boats are not allowed to dock). The trail starts in the parking lot of Su Porteddu Bar in the Golgo Plateau, a short drive from the picturesque village Baunei. 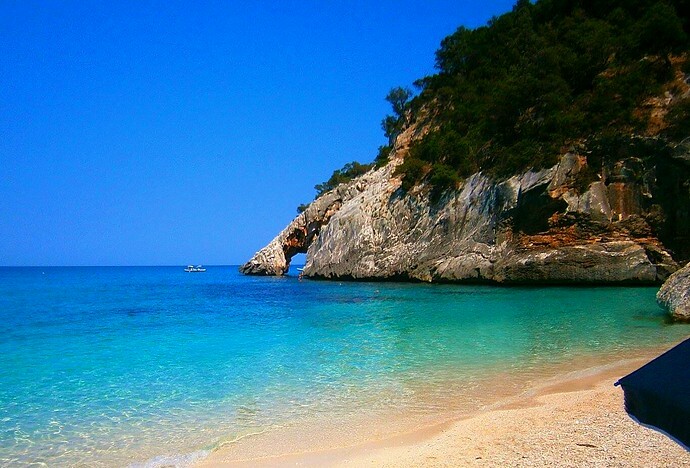 Cala Goloritze is famous for its arch, which can be reached with a short swim. Some people climb and dive from the arch, though I shall warn you that it’s not the easiest thing to do – occasionally someone gets stuck trying to climb – then rangers have to be called to rescue. The pinnacle is very popular for rock climbing. The small beach of Cala Goloritze is made of tiny white pebbles. The incredibly transparent water is deep and very cold due to the infiltration of freshwater from the mountains around. Goats that are free to roam in the plateau above often pop down to the beach to drink from one of the sources, leaving visitors quite bemused. How to make the most of Cala Goloritze: Cala Goloritze is tiny and gets packed in the busiest summer months. Yet, as getting there requires a good hike, this means that you will be surrounded by like-minded people who are there to enjoy nature. Make sure to start walking no later than 8:30 am. The walk is easy and mostly in the shade, but it does get hot after a while. On the way back, it is best to leave no later than 5:00 pm as the shade that comes from the surrounding mountains makes it a bit harder to see. Make sure to have plenty of water to carry on the way up. The hike is mostly downhill on the way to the beach, and uphill on the way back up. It takes about 1 hour and 15 minutes to get down and it is best to wear good hiking shoes as it is a bit slippery. As it is completely isolated, there are no services on the beach – no bars, no toilets. You will need to carry whatever you think you may need. There is a 1 euro fee to get on to the beach, the profits go towards its conservation. If you are not up for the hike, hop on one of the boats that from the tourist harbor of Santa Maria Navarrese take tourists to the various nearby (and gorgeous) beaches, such as Cala Sisine, Cala dei Gabbiani and Cala Mariolu. 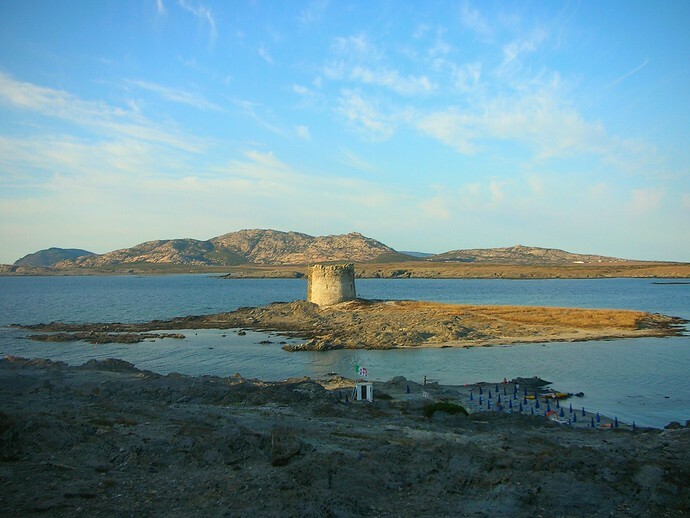 On the top tip of western Sardinia, not far from Alghero and Sassari, the stunning La Pelosa has it all: fine, white sand; gorgeous clear and shallow waters; great view over another island (Isola Piana); and a Spanish tower to explore at its side. Easily accessible and fully serviced, the only downside of La Pelosa is that it gets packed with visitors. 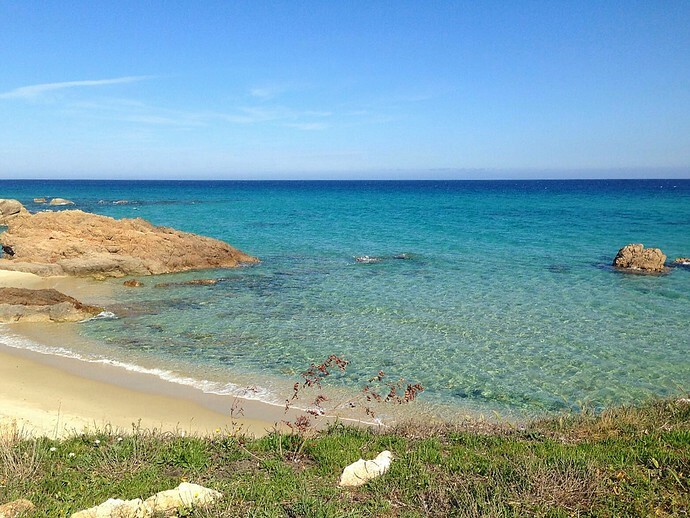 How to make the most of La Pelosa: If you can’t be bothered with people, avoid going to La Pelosa in the peak summer months (July and August) and definitely avoid weekends. The parking lot is incredibly expensive, so it is worth considering going by public transportation. There is a regular service that runs from Stintino to the beach for around 1.5 euro, and it takes no more than 10 minutes. The only words I can use to describe this place are “paradise on Earth”. Located in the northeast coast of Sardinia, the amazing Oasi Biderosa is made of 5 small coves which are surrounded by thick Mediterranean vegetation: Aleppo pines, junipers and cork trees contribute to diffuse a delicate aroma in the air. The fine sand and the clear turquoise water put the finishing touches. Open from May to October, Oasi Biderosa is heavily protected, and as such only a limited amount of people per day are allowed to visit. This means that you will not meet so many people on the beach, but do have to plan your visit in advance. How to make the most of Oasi Biderosa: In order to visit, you will need to make reservations by calling the numbers +39 333 179 83 35 or +39 342 355 99 75 between 7:30 am and 8:00 pm every day. Oasi Biderosa can be reached from Road (SS) 125, at kilometer marker 236.5. The closest village is Orosei, at about 13 km. 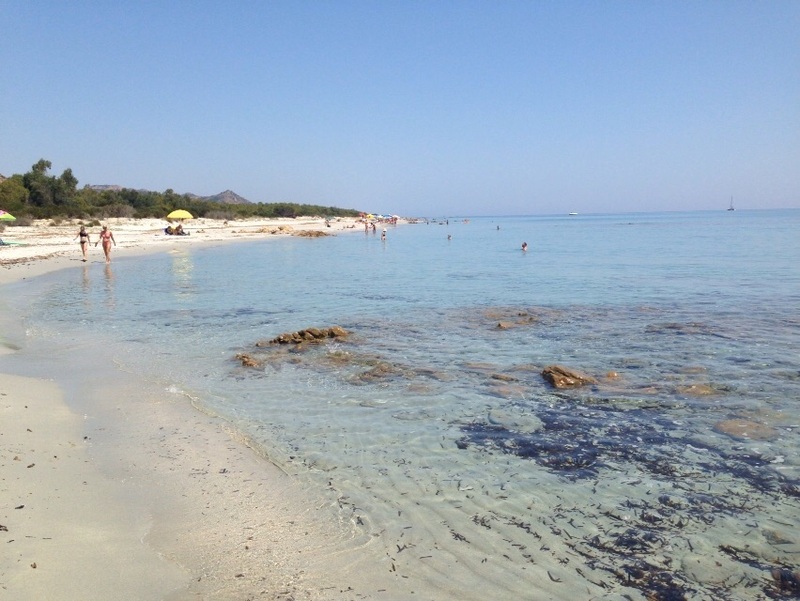 It is about 43 km from tourist hub Cala Gonone and 50 km from San Teodoro and Budoni. Olbia is at 80km and Nuoro at 55km. 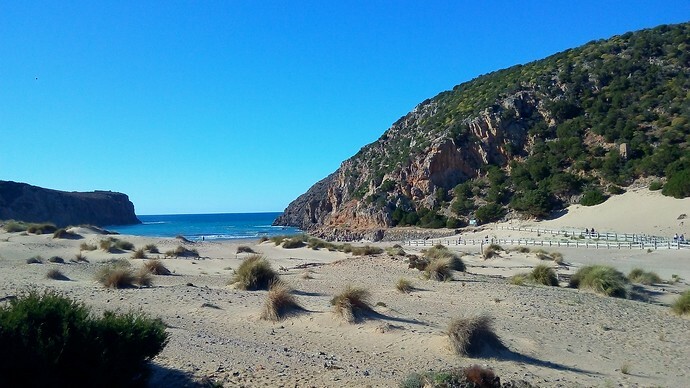 Located on the wild coast of Sulcis Iglesiente, an hour 15 minutes drive from Cagliari, this small cove is surrounded by hills on both sides with sand dunes behind, shaped much like a fjord. There is one main beach with an even smaller cove on the right side, which can be reached via a short walk on the rocks. Cala Domestica used to be a harbor where metals extracted in nearby mines were traded at the end of a rail line used to get all the way to the beach. Remnants of the rails and of the warehouse can still be seen. An easy path on the left leads to the Spanish Tower, one of the many watchtowers built when Sardinia was under Spanish rule. The views from up there are simply spectacular. How to make the most of Cala Domestica: As the rest of the Sulcis Iglesiente coast, Cala Domestica is often swept by strong winds and currents: double check the weather broadcast and opt for an entirely different place if strong mistral winds are blowing, as this decreases the chances of fully enjoying this great place. As with the rest of Sardinia, Cala Domestica gets crowded during the summer months and especially during weekends. There is a kiosk that sell light meals, snacks, gelato and drinks and that rents umbrellas and chairs. Do not take sand from any beach in Sardinia. Not only this is completely disrespectful of the environment and the people, but it is also a crime. Tourists are regularly caught at airports carrying bags or bottles of sand and penalized with a fine. 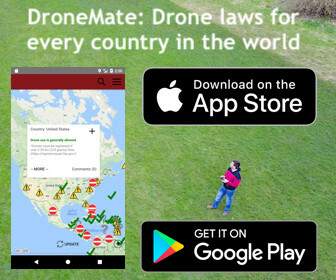 Do not litter! Make sure you leave the beach as clean as you find it – if you don’t find garbage bins at the beach (for example, there are none at Cala Goloritze), do make sure to carry your garbage back with you. Finally, do not leave cigarette butts in the sand they also contribute to littering the beach! Thank you Claudia for sharing some of the best beaches from your home with us. You can follow Claudia’s adventures, including rafting down mighty rivers, zip lining across canyons, and trekking to the craters of active volcanoes on he blog, My Adventures Across The World. Have any questions about traveling to Sardinia? Leave them in the comments below and Claudia will do her best to answer them. All photos in the post above are courtesy Claudia Tavani.